The Best Guide For Arizona Hunting Seasons 2018 - 2019 - Know It All! 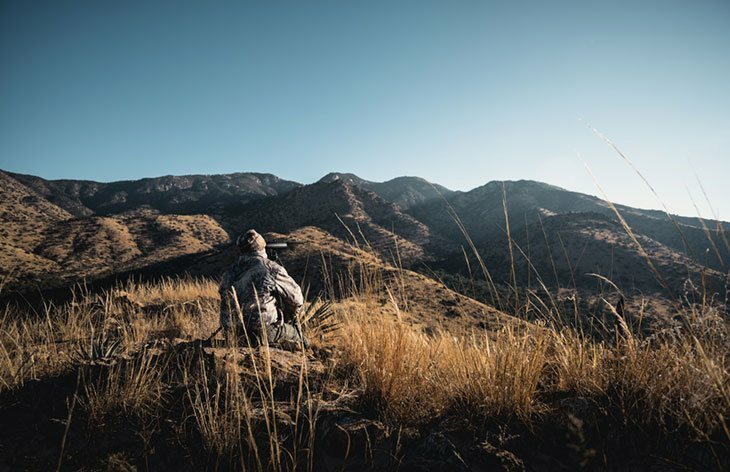 With many easily accessible hunting spots and abundance of small game, such as rabbits, doves, quail, and many more, this state is perfect for any passionate hunter. In the desert state of Arizona hunting is more than just a hobby for many people. Arizona is an ideal state to go on a hunt with your children, sleep under the stars and experience moments that will last for a lifetime. Here, big and small game animals live a short day trip away from the bustle and hustle of the city. Bag Limit: Two javelina per calendar year (except as prescribed in R12-4-120) with no more than one javelina taken per open area as defined in each hunt number. Bag Limit: One desert bighorn sheep and one Rocky Mountain bighorn sheep in a lifetime except as prescribed in R12-4-120. For more information about the zones visit the Arizona Game & Fish Department. In Arizona, if you want to participate in any form of taking and hunting, you need a valid license. There are several kinds of hunting licenses. Residents and non-residents who are older than 10 years need to have a license. A person under 10 doesn’t need a license but has to be accompanied by a licensed person of 18 years or older. No one under age of 10 can hunt big game, and all those younger than the age of 14 can participate in big game hunt without going through Hunter Education Course. Only residents in Arizona can buy a lifetime license. There are also complimentary licenses available for residents over 70 years and disabled veterans. Most of the licenses can be purchased online. Legal shooting time is during daylight hours or if prescribed otherwise by the Commission Order. Hunting wildlife or birds by night is illegal, except for raccoons, reptiles and other permitted mammals. A person is not allowed to use firearms at night or possess any electronic night vision equipment, thermal imaging devices or laser sights while hunting. Electronically enhanced light-gathering devices are prohibited unless these devices are range finders (laser), and fiber optic sights containing self-illuminating sights or pins which don’t directly project a seeable light onto any animal. These artificial lights can be used only when hunting raccoons, coyotes and reptiles. However, the light cannot be attached to a vehicle. Other mammals can be hunted as prescribed in Arizona Hunting Regulations. In Arizona, you can hunt on lands that are owned by U.S. Forest Service, The Bureau of Land Management and the Arizona State Land Department. Arizona hunting areas are divided by regions, all of which have different regulations. These 6 regions consist of special Game Management Units. 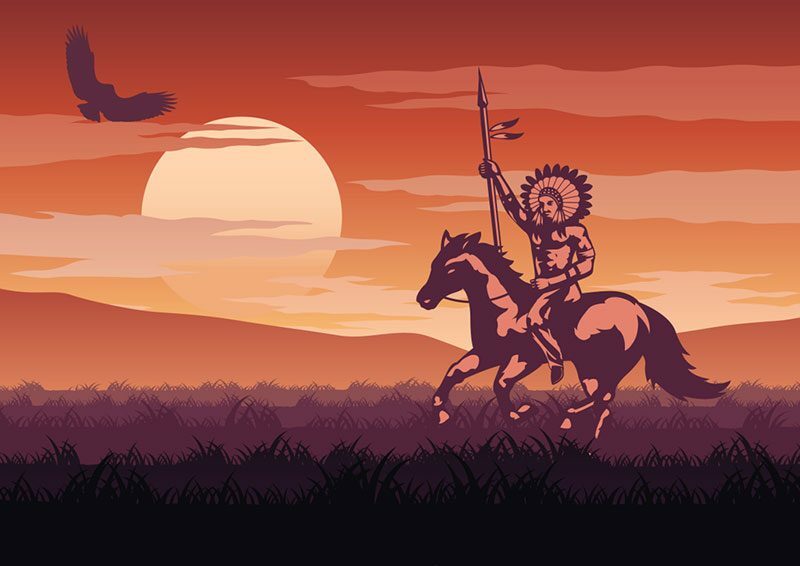 In Arizona, there are Reservation lands, where every tribe controls the hunting on their land. For information about hunting in those areas, you need to contact each tribe directly.